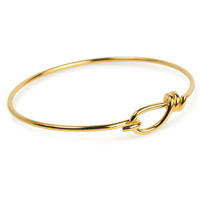 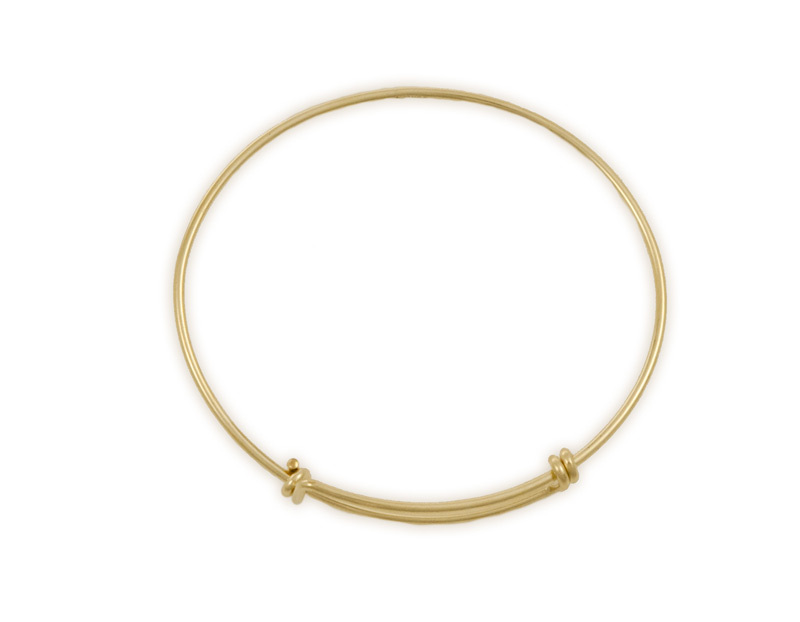 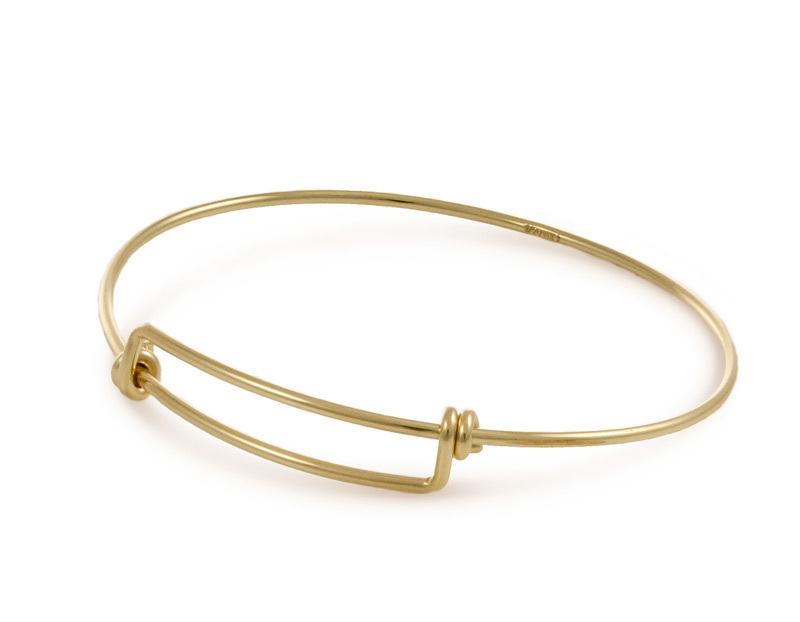 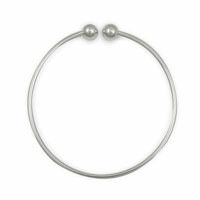 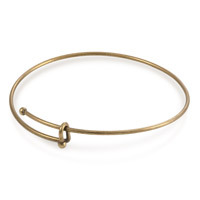 This Gold Filled bangle bracelet easily expands from 7 to 8 inches thanks to its flexible design. 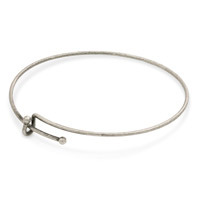 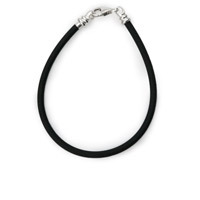 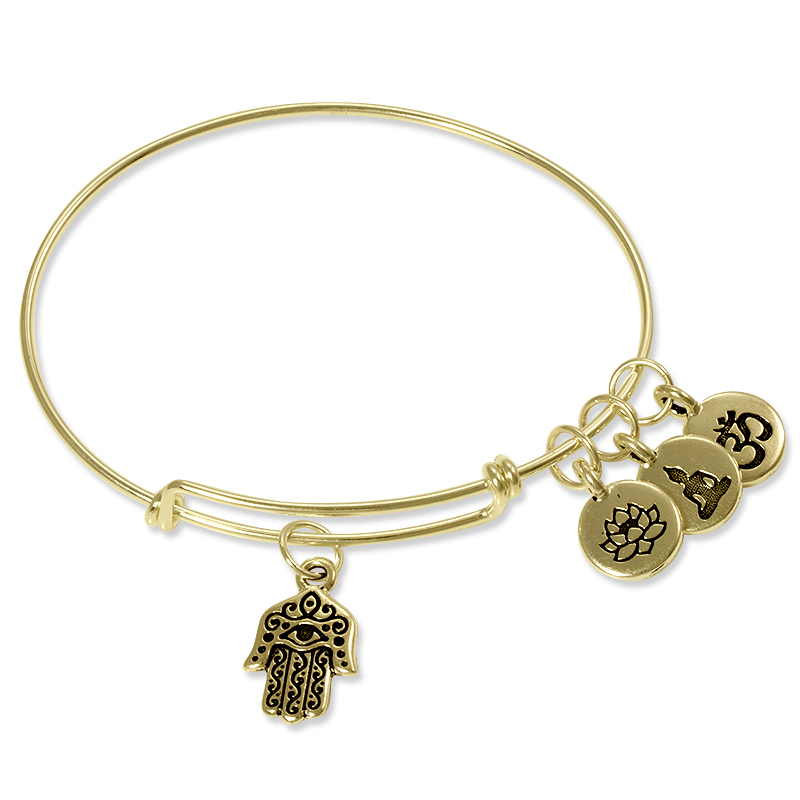 Add charms to this bracelet by attaching to any of our selection of Gold Filled Jump Rings. 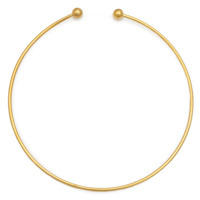 At JewelrySupply.com, our Gold Filled is 14/20. 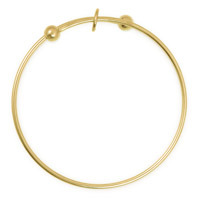 This means that 1/20th of the weight is 14 Karat Gold.